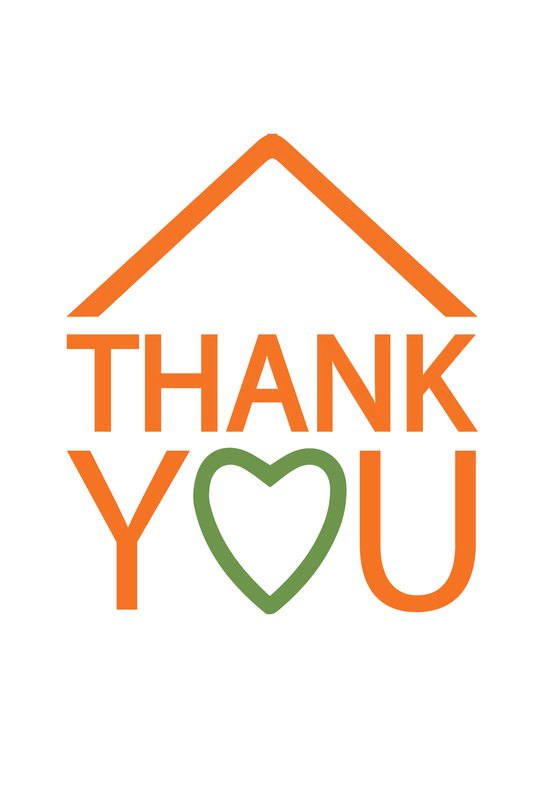 We are thrilled to share the news with you that our emergency shelter program for families has found a new permanent home! In partnership with the Joint Office of Homeless Services (a combined City or Portland and Multnomah County effort), Human Solutions will be moving our program that supports families through homelessness into a wonderful new shelter called Lilac Meadows in SE Portland, where the need is so great. To open Lilac Meadows, Multnomah County is “master leasing” an existing motel that we will lightly update to best serve families experiencing homelessness. Human Solutions will sublease the motel from the County and operate it as a shelter. Residents of Lilac Meadows will enjoy the privacy that works best for families – something lacking in older-style mass shelters where everyone sleeps in the same room. We worked actively with the Joint Office of Homeless Services to identify a location that offers amenities families need, like a nearby park, grocery stores within walking , access to public transit and ample parking (among other things). In this new home, we can accommodate up to 40 families at a time. Human Solutions will provide families at Lilac Meadows with caring support, help accessing community services and assistance finding and securing their next permanent home. We have a strong track record with helping families find permanent housing – and keep it! You may recall that last year we decided with the County to close the Human Solutions Family Center due to a need for unexpectedly costly facility repairs needed to keep the building in working order. We had opened the shelter in 2016 during a period of intense and growing need. When we purchased the Family Center property, our plan was – and still is - to use the well-worn building as a temporary shelter for a handful of years, then redevelop the site into badly-needed affordable housing. We are now actively planning for this new permanent affordable housing community in close collaboration with neighborhood stakeholders. Stay tuned for news as this project moves forward. We are very excited about the potential for this site! Make a gift to our fundraising campaign! We are working hard to raise $50,000 for this new location to complement County funding. Human Solutions is responsible for on-site programming for kids, three meals/day for all residents, staff training, garden beds, and more. Click here to be part of getting this amazing new space off the ground! Make & serve meals. Human Solutions prides itself on providing nutritious meals for shelter residents three times a day plus an after-school snack for kids. Our amazing Volunteer and Donations Coordinator Christina Newcomb is the right person to contact to learn more and sign up; reach her at 503.278.1637 or volunteer@humansolutions.org. As we prepare to move in and settle into our new space with resident families, we will keep you updat ed about milestones and changing needs. THANK YOU for all that you do to lend a helping hand to community members struggling to find housing stability in this difficult market and against so many structural barriers thrown up by a system that simply does not work for everyone. If you would like additional information about the new shelter, please visit the Joint Office's web site.